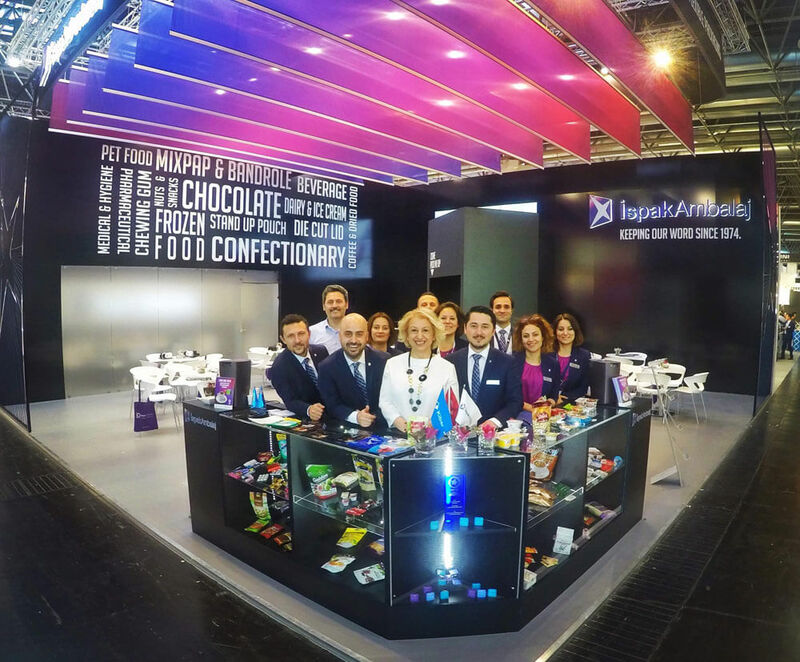 Ispak Ambalaj participated in Interpack 2017, Europe’s largest packaging and processing trade fair in Düsseldorf, Germany from 3 - 10 May. We introduced our new Industry 4.0 factory and products while making connections and strengthening relationships with new and existing customers. Additionally, Ispak held a reception hosted by CEO of Kibar Holding, Dr. Tamer Saka, and our General Manager, Eser Erginoğlu. We also conducted a number of media interviews with both the domestic and international press corps.